Marshall Retail Group (MRG) recently opened District Market Store inside Terminal B at LaGuardia Airport (LGA). 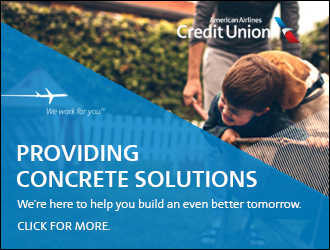 The store offers travelers a fresh and exciting concept featuring local products through partnerships with Made in Queens and Fresh Direct among others. 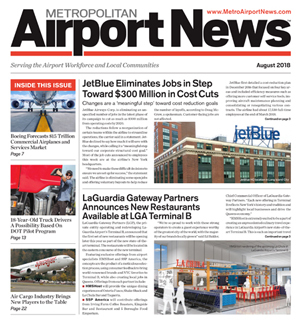 MRG is delighted to be part of this exciting new development within the first set of new retail options at the new state-of-the-art Terminal B at LGA. These shops are in the eastern concourse of the new terminal, which was part of the $8 billion overhaul of the entire airport. MRG and our minority partners from St Croix Airport Retail and Imagine Airport Ventures were selected to operate the 1,900 square foot District Market, which features travel essential products, unique gifts and souvenirs featuring ‘Made in Queens’ products, and fresh local grab and go products. Some of the ‘Made in Queens’ merchandise includes: T-shirts, sweatshirts and hats from Queens Thread, organic scented soaps and body butter from Melati Bath & Body, confections from Roni-Sue’s Chocolates and Ashanty Chocolates as well as greeting cards from WidyCat and Niizeki Hiromi. 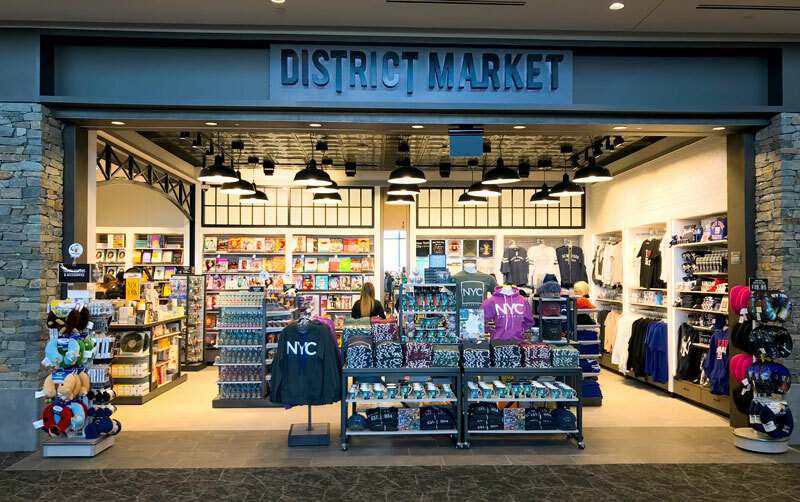 District Market Store is open daily from 4:30 am – 10:00 pm inside Terminal B at LaGuardia Airport.